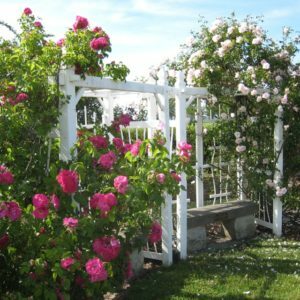 Our club was officially organized in 1935 after originating as part of the Women’s Club in 1929. 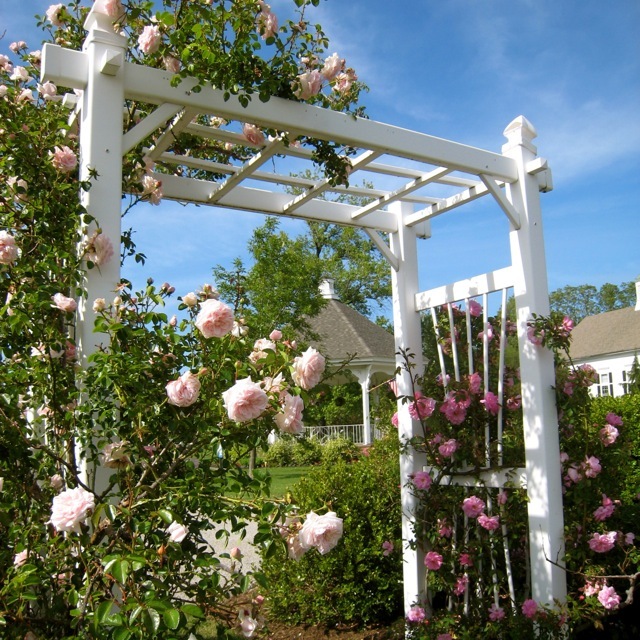 In 1942 the club, in conjunction with the Park Board, laid the foundation for the Memorial Rose Garden in Cahoon Park. 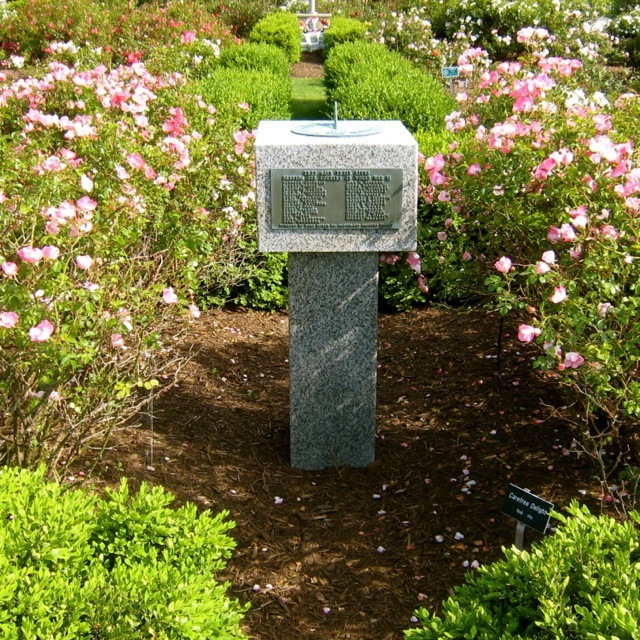 In the center is a war memorial sundial and on its base are the names of veterans from Bay Village who died in World War II. 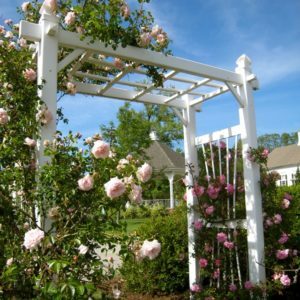 The club also placed other memorials in the garden: part was dedicated to William Sutcliffe, a former village engineer; a stone bench was added for Walter R. Berger, a past president; and a bronze plaque for Lela Boyla was donated by Melvin Wyant. 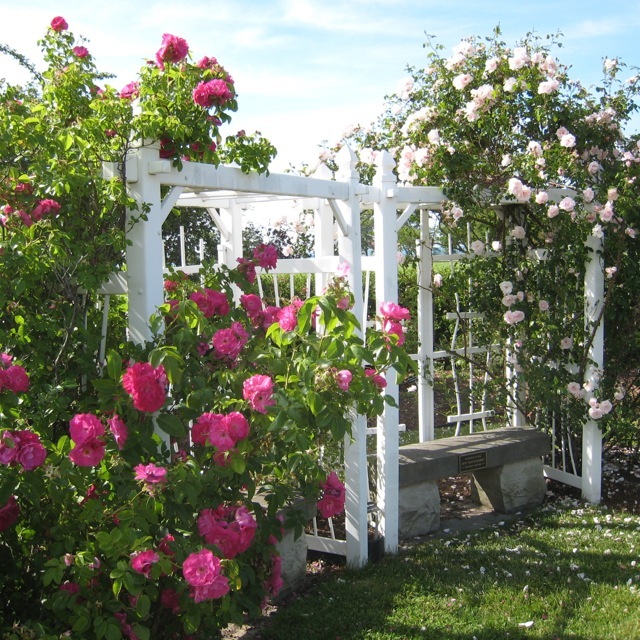 The bird sanctuary at Rose Hill Museum was donated and dedicated by past president Mary Stolte in 1965 and the following year the Herb Garden was planted at the rear of Rose Hill. 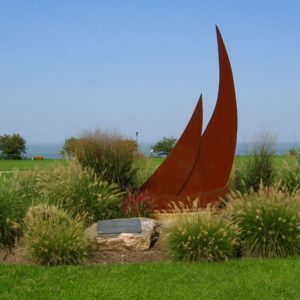 In 2004 the club donated “Seascape” to the city of Bay Village. 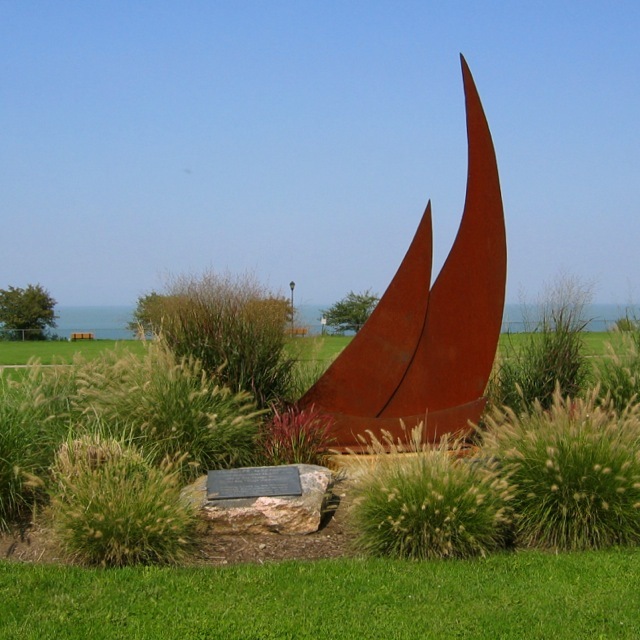 Created by noted Ohio sculptor, R.J. Stovicek, it is located on the lakefront in Cahoon Park. 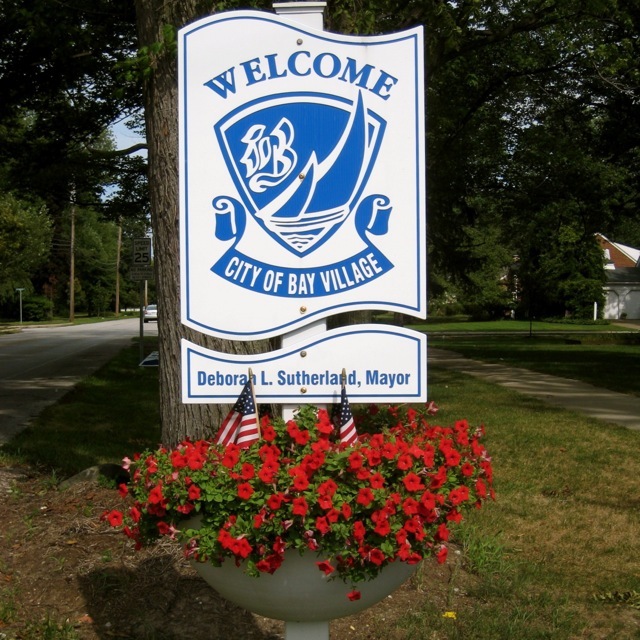 In 2006 we initiated an effort to encourage the beautification of Bay Village. The club donated and maintains three large permanent planters on Dover Center Road across from the Post Office. We also donated two permanent planters surrounding Memorial markers in the city. Two years later the club erected “Welcome” signs featuring planters filled with colorful annuals and foliage at the crossroads entering Bay Village. 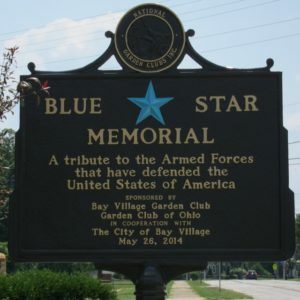 In 2014 the club sponsored the Blue Star Memorial plaque which now stands in the Rose Garden on Cahoon Road. 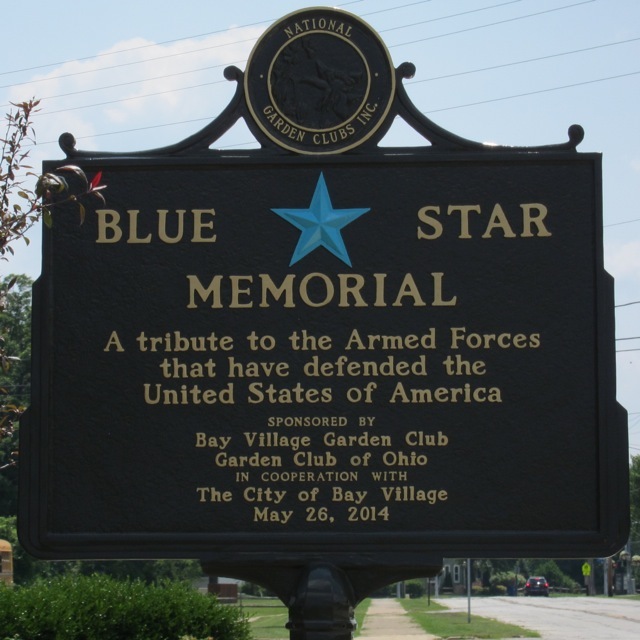 In addition we have donated signs for various city locations such as the Dwyer Center and Cahoon Park. 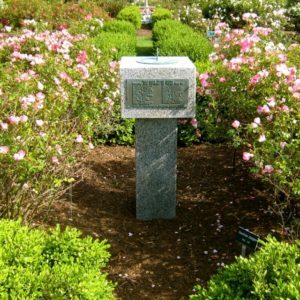 Trees, shrubs, and other plants have been placed in a number of locations at schools and public buildings in memory of our deceased members.